Garbage disposals are possibly the most misused kitchen appliances. People often dump large amounts of waste food into them with the result that the disposals get jammed and clog the sink drain. Professional garbage disposal repair may be required to get things back in order. This is where Hagee Plumbing can help. 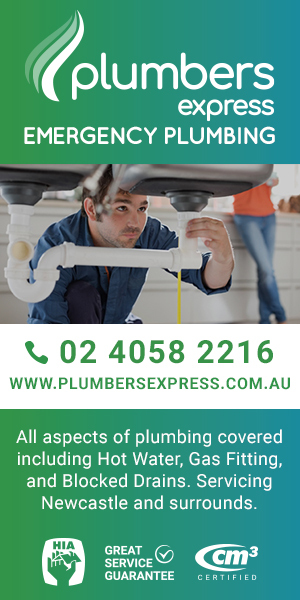 We can be trusted to assess problems with garbage disposals accurately and troubleshoot them effectively with the right garbage disposal repair services. Garbage disposal installation is a great way to keep the sewer system on your property functioning efficiently. By grinding the sold food waste into fine particles, garbage disposals facilitate their easy passage through the sewer lines. For best results from garbage disposal installation, it is important to shop for the right garbage disposals. Along with this, you need to hire the right garbage disposal installation services. Get in touch with us! Whether you need garbage disposal installation in your new construction or want new garbage disposal installation for replacing an old one, we are the experts to call. Why Call Us When You Have Problems With Garbage Disposals? Humming, leaking or jammed garbage disposals can be a major source of frustration. Thankfully, our garbage disposal repair experts are at hand to help. 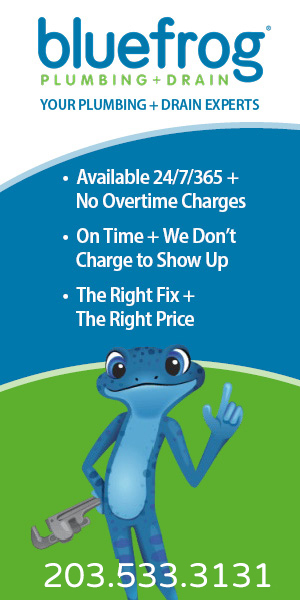 We pride ourselves on honest services. 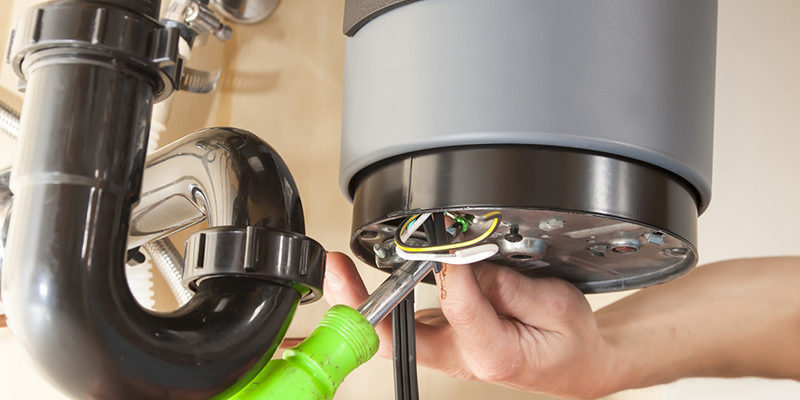 Our garbage disposal repair services are priced reasonably. Moreover, we never recommend new garbage disposal installation for broken garbage disposals, if garbage disposal repair can set them right. Next Post: How Do I Know I Need Toilet Repair Services?